KIRYAS JOEL, New York (WABC) -- There are new details in a hit-and-run crash in the Village of Kiryas Joel that happened more than a year ago. 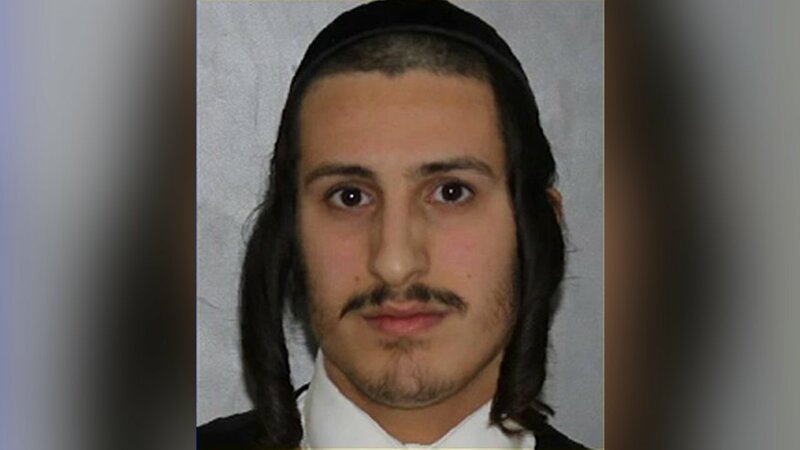 State police have arrested 24-year-old Yudah Zimmerman. He's facing charges for leaving the scene of an accident and endangering the welfare of a child. Police believe Zimmerman fled after hitting an 8-year-old boy with his car on November 9, 2016. The boy was taken to the hospital and suffered serious injuries.